Outlook: Among the teams tabbed for a bottom-half finish in this year’s Big 12, the Cyclones will be the most interesting. 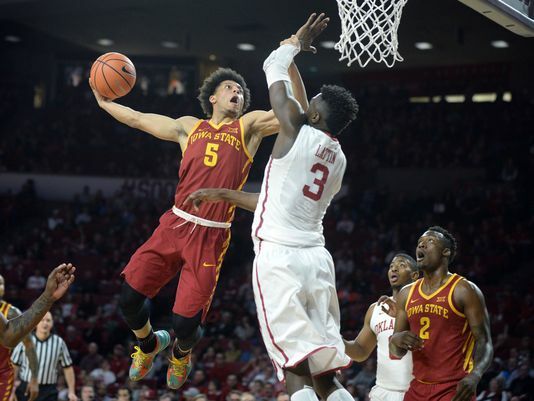 Wigginton’s decision to return to Ames after testing the draft waters was a monstrous development, but at just 6’2” and with Nick Weiler-Babb being a confident and efficient ball-handler, balancing the backcourt talent on one hand and the team’s upside on the other will be a key storyline. Small-ball is a generally good bet, but the size that exists around this league could ultimately prove to be too much to handle. Down low, Cameron Lard is a terrific big man who played 29 games last season, but he still needs to prove he can keep things in order off the court before feeling comfortable about his ability to contribute on a consistent basis. Prohm’s track record and a high level of returning talent portend a bounce-back season on offense, but it also means the Cyclones’ defense will continue to be an issue. The ceiling for this team looks like a top-half Big 12 finish along with a #7-ish seed in the NCAA Tournament, but even if it falls short, we should be in for plenty of games played in the 80s and 90s. 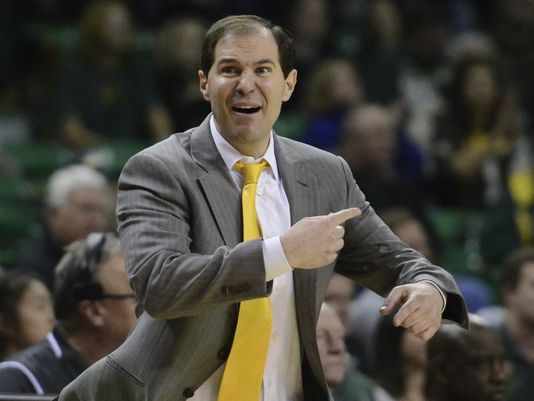 I count myself among the ranks who think Scott Drew generally gets a bad rap, but it’s hard to consider the Bears’ 2017-18 season as anything other than a disappointment. Despite the loss of Johnathan Motley, they still had high-level players in seniors Manu Lecomte, Jo Lual-Acuil and Nuni Omot along with a heady junior in King McClure, but the Bears never fully recovered after a 2-7 start in Big 12 play. The regular season ended in a whimper when Baylor lost three of its last four games followed by another defeat in its Big 12 Tournament opener before bowing out for good in the second round of the NIT. Outlook: For the second straight year, the Bears will have a newcomer running the point on a team whose biggest producers figure to be program guys. Mason starred for the 2016 Yale squad that famously upset Baylor in the NCAA Tournament — a fact that broadcasters will be sure to mention every chance they get — but it’s been a year and half since he last played at 100 percent. If he can recapture his old form, the Bears might be able to scratch and claw their way back to contention for the Big Dance after a one-year absence, but if he can’t, it’s easy to see things falling apart in quick fashion. In that event, Jake Lindsey (season-ending hip surgery) and Tyson Jolley (transfer) won’t be around to fill the gap, and freshman Jared Butler won’t be ready. The Baylor frontcourt, as always, has some interesting pieces, but they don’t appear to have the rim protection needed to successfully run the amoeba zone that’s been the hallmark of Drew’s best teams. We’ve seen Drew pull bigger rabbits out of his hat, but a bottom-three finish seems the most likely result for this group in 2018-19. This entry was posted on Monday, October 22nd, 2018 at 12:01 pm by Brian Goodman	and is filed under big 12, microsites. Tagged: baylor, iowa state, king mcclure, lindell wigginton, makai mason, nick weiler-babb, scott drew, steve prohm, tristan clark. You can follow any responses to this entry through the RSS 2.0 feed. You can leave a response, or trackback from your own site.